When filmmakers Don Andrews and Brian Boyd decided to start a film festival in Butte back in 2015, one of the many challenges they faced was getting other filmmakers to come. The film festivals' executive director, Don Andrews, says "Nobody knew where Butte was, basically. With a lot of our filmmaker friends, it was like, 'you know we’re doing this film festival in Montana and you need to come and check Butte out.'" Andrews had worked for the Portland Film Festival, and says he saw how that festival created a community for filmmakers that hadn’t been there before. His goal was to do the same in Butte. "Let’s make this film festival happen and we can build this community from the ground up kind of thing," says Andrews. 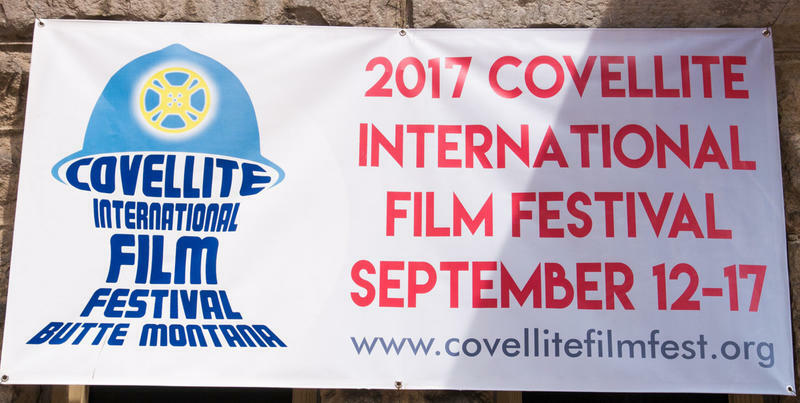 The Covellite International Film Festival is now in its third year, and this week will feature over 100 films from 36 countries. There will be screenings, workshops, panels, and Q and As with filmmakers from countries including Turkey, China, Uruguay, Nigeria, Pakistan, and Belgium. As well as films from right here in Montana. Andrews says one of the films he’s excited about this year is the documentary "Resistance Is Life" from director Apo Bazidi, which tells the story of Kurdish refugees along the Turkish/Syrian border. "It’s amazing that he took the time and went and lived in camps and interviewed these people and went to, basically, warzones and put his own life in danger to get this story out there," says Andrews. "I think people will be floored. I can barely watch the trailer and not cry." The film festival will hold events and screenings at a dozen locations in historic Uptown Butte, including the Finlen Hotel, the original mineyard and the 120-year-old Covellite Theatre. Andrews says Butte’s history is something that attracts and inspires the filmmakers and artists who visit, and that Butte’s own stories create the perfect backdrop for the film festival. 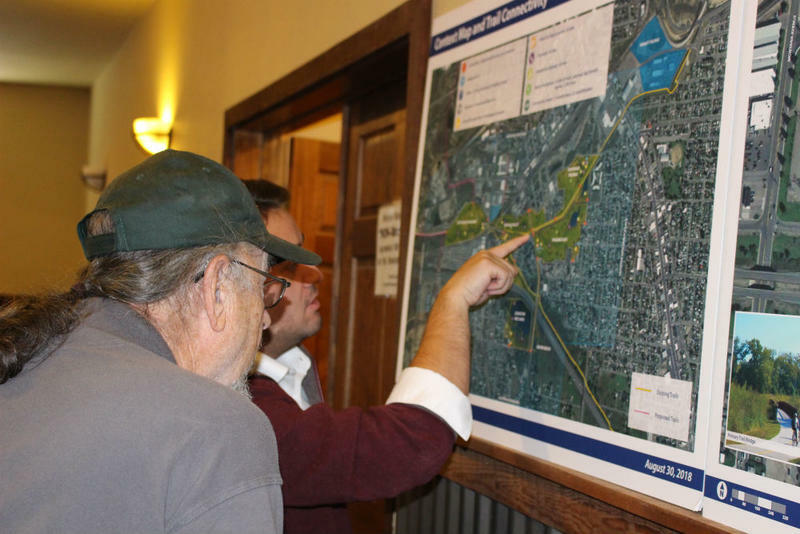 "It lends an incredible aspect I think to the festival," says Andrews. 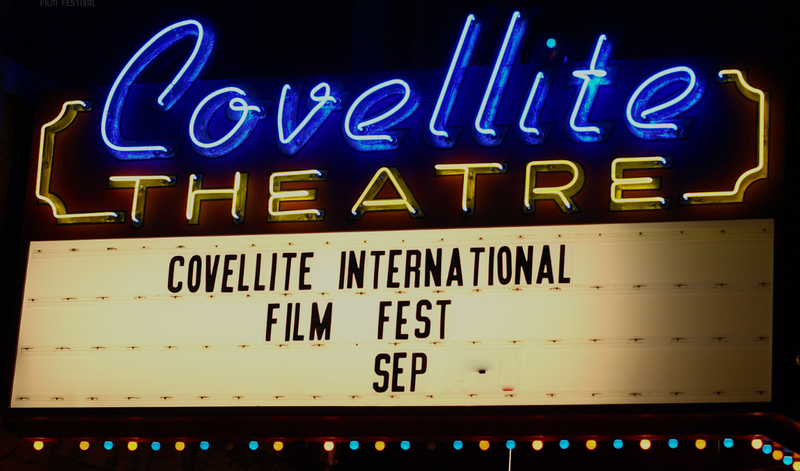 Find the Covellite Film Festival schedule and learn more here. 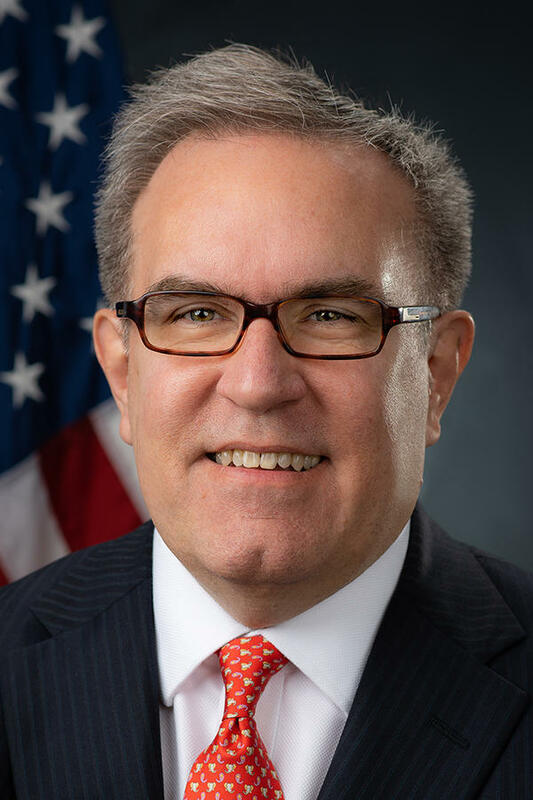 There's a film festival in Butte this week, and there's a rumor that the head of the EPA may visit the mining city too. 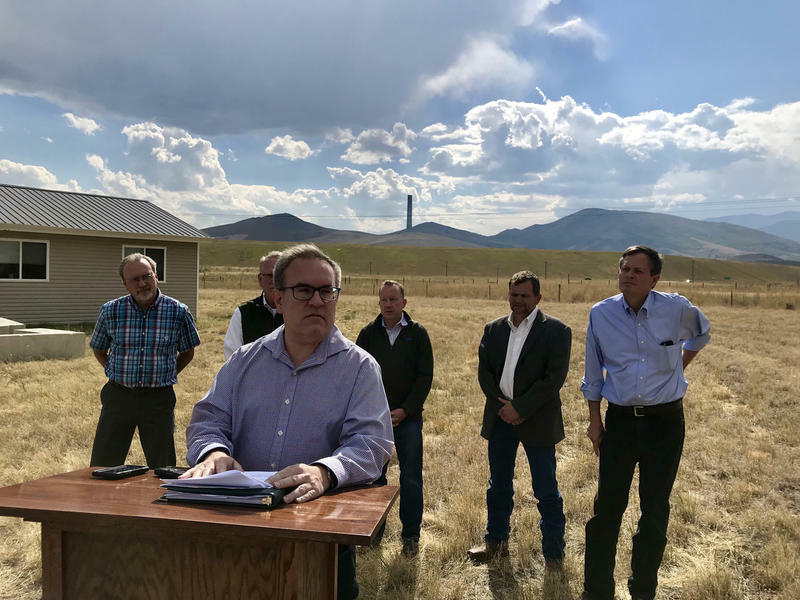 Montana Standard Editor David McCumber joins us now with more information.